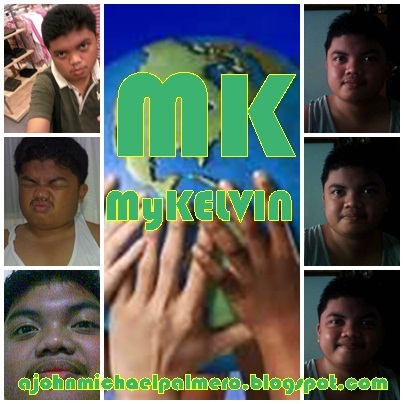 MyKELVIN: Introducing Globe GOSAKTO: Sakto sa Budget mo! Sakto sa gusto mo! Sakto sa'yo! Introducing Globe GOSAKTO: Sakto sa Budget mo! Sakto sa gusto mo! Sakto sa'yo! Are you tired for registering to the browsing promos, text promos, call promos and combo promos which needs more load? Are you out of money as always just to buy prepaid load from your suking tindahan, Globe Business Centers or any stalls that offers AutoLoad MAX, Globe Prepaid Cards? Are you tired of going to Globe G-Cash Business Partners just to deposit your number and loading it for 1 month? Well, Globe has good news for you which you can make your own promo at your affordable budget. Introducing the Globe's newest offer: Globe GoSAKTO! Sakto sa Budget mo! Sakto sa gusto mo! Sakto sa'yo! An innovation from Globe wherein you create your own promo at your affotdable budget for as low as 15php. 1.) Dial *143# for free. 2.) Choose 1 for GoSAKTO. Get a glimpse of this by clicking on the links below (Links will be up once all of the blog posts for each promo will be posted. GO LANG NG GO with Globe Prepaid and Be Genius only with Globe.